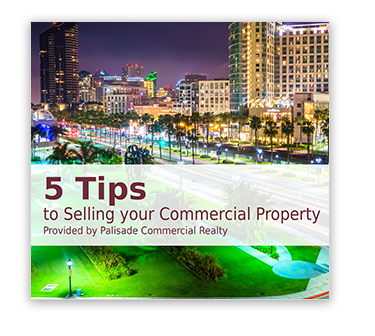 No matter what your requirements, be it expanding your current space, moving to a new building, investment strategy, relocating your corporate headquarters or growing into new markets, Palisade Commercial Realty can help you make decisions in your company’s best interest – saving you time, minimizing costs and maximizing value. Our experts will ensure that your properties receive maximum exposure through aggressive marketing techniques, results-oriented philosophy and a commitment to providing each listing with the tools required to fill vacant space or sell a building. Palisade Commercial Realty provides the highest degree of customer service through our dedicated team of brokers and agents. Our commercial real estate service includes representing buyers and sellers involving retail property, multi-family units, office buildings, 1031 exchanges and vacant land. We also represent landlords and tenants in all types of commercial leases and sub-leases. Our team possesses extensive knowledge to ensure that you make informed, cost-effective decisions when investing and leasing in commercial real estate. Buying buildings can be a great way to earn revenue and equity! However, commercial real estate can be a complicated process. Attracting qualified buyers to your listing is key to selling commercial property. Personalized customer service is the key to our success. Having a commercial real estate agent compare lease rates with these factors in mind will help you with an ‘apples to apples’ comparison. Our agents have years of experience in commercial real estate and regularly canvas the region to keep up-to-date.